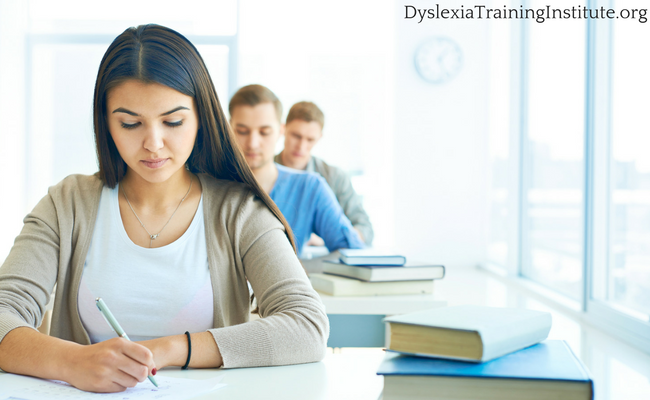 Dyslexia Training Institute Blog - Education Changes Everything. 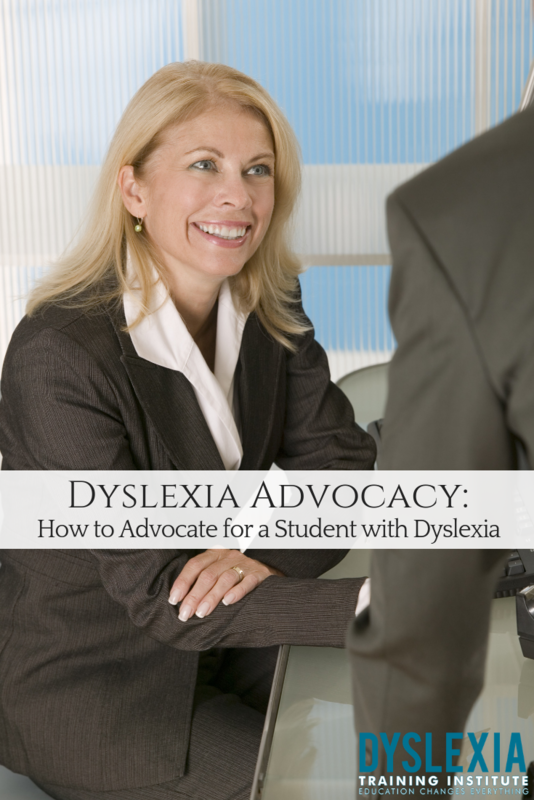 These days there is no shortage of advice about how to advocate for a student who is dyslexic (or has dyslexia, or with dyslexia – whichever term floats your boat). Some of it is good and some of it is…well…it is what it is. When I started writing about this topic there was little to no advice about how to advocate for students with dyslexia. Today most of the advice out there is about what to do and how to do it, but how about what not to do? Here are some brief tips of what you want to try, really hard, not to do. Don’t blame the classroom teacher. The lack of appropriate services for our kids is a systemic problem, not a teacher problem. In most situation,s the classroom teacher is doing absolutely everything he or she can to support and teach your child. In most situations, the teacher has not been given the tools, resources or time to adequately teach a child with dyslexia. In most situations, the teacher wants nothing more than to see your child succeed. Given these situations, it doesn’t really seem rational to blame the teacher. Instead, focus on the parties that can make the changes necessary. Identify who makes the decisions about interventions, time, money, and training. If you can, find a way to let the teacher know that you understand it is not their fault. For example, in a recent IEP meeting, I was asking some tough questions about what the resource teacher was doing with the student. I could see she was getting upset and I could also see that she was heavily coached by the administration about what to say in the meeting which meant we would get nowhere with my continued questioning so I focused my questions on the administration. Later, I was fortunate to have an opportunity to speak with the teacher after the meeting in a private environment and let her know I was not blaming her, but I had to ask the tough questions. I don’t know if it helped, but really hope it did. She was clearly trying to do what she could with what she had been given. Don’t apologize for asking tough questions. So, what was she apologizing for? It looks like she was asking for clarification and also for asking for the rationale behind goals with low expectations. But why does she feel like she needs to apologize? Is it because she feels like a junior member of the IEP team? Or maybe she is feeling like she is in an us and them situation. Or that she is uncomfortable questioning the expertise the group? The bottom line is, it’s cool to be polite, but not to apologize for clarification and upholding standards, this is your child, no more apologizing for sticking up for him or her. Don’t (try not to) go alone. This one may be easier said than done, but if you can, take someone with you. You can bring anyone you want to the meeting who has knowledge about the student. You can bring your spouse, partner, neighbor, sibling, cousin, advocate, attorney, private tutor, private psychologist, physician, baseball coach, dance teacher, aunt, uncle, previous teacher, you get the picture. IEP teams are supposed to include the parent as part of the team, but many times it doesn’t feel that way. So many times I have walked into a room with up to 12 people already seated at a table, and those 12 people have clearly had a pre-meeting that didn’t include us, that is not a team and it makes us feel like walk-on players. I can’t imagine how intimidating that could be to a parent who attends alone. If you have to go alone, remember that you can take a break from the meeting and phone a friend, do it when you need to cry to someone or yell or get some advice, and then regroup and head back in to the meeting. Don’t forget to repeatedly use the word dyslexia. I’ll keep this one short and sweet because it’s easy and straightforward, say dyslexia. 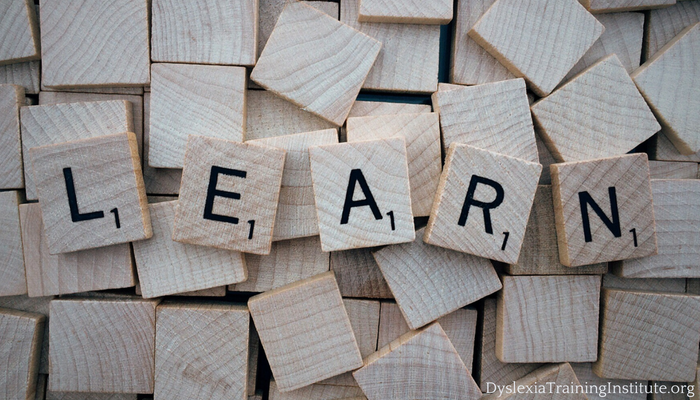 When something it proposed, ask if it appropriate for someone with dyslexia. Ask the team what their understanding of dyslexia is. When choosing accommodations ask if they are dyslexia-friendly. 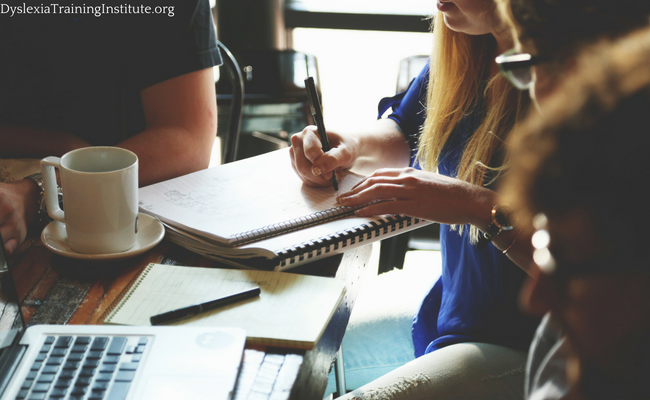 In most states, you are not obligated to sign an IEP at any meeting. You can take the IEP home, sleep on it, talk it over, look it over and think about it before any services are started. If you already have an IEP you can still wait to sign it and the former IEP stays in place (this is called Stay Put). Not signing anything (other than participation) gives you time to breathe, think through the emotion, catch mistakes, think about things you may not have thought of during a meeting. In reality, it’s a legal document, and a plan for your child that you are signing and the importance of that should never be underestimated. There are many other don’ts to think about, but I will call them “try not to” instead. Try not to scream. Try not to accuse. Try not to be unreasonable. Try not to cave. Try not to be intimidated. But most of all, try not to forget this is only one part of your child/student’s life, so try to remember all the wonderful, awesome, funny, talented things your child does and will do throughout the day. Trust me, I know it’s frustrating and heartbreaking, but it really could be worse. 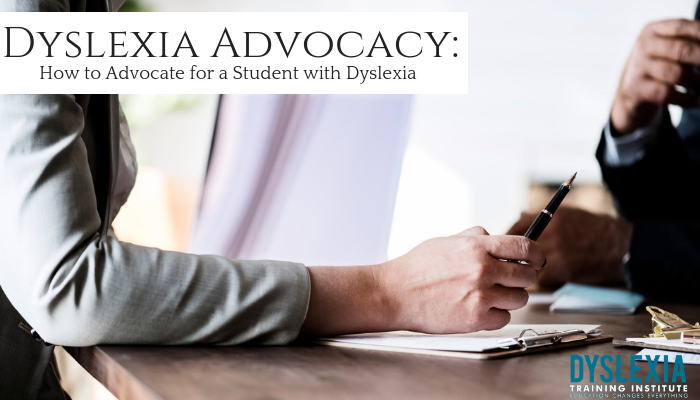 This entry was posted in Advocacy, Dyslexia on December 3, 2018 by Dr. Kelli Sandman-Hurley.